Magnepan has been manufacturing innovative, world class stereo speakers for 49 years. Jim Winey, the inventor of the Magneplanar loudspeaker, first owned electrostatic loudspeakers and began experimenting to design an improved electrostatic speaker. In 1969, Jim invented the Magneplanar, a thin-film magnetic equivalent to the electrostat and founded Magnepan. The Magneplanar direct-coupled ribbon tweeter has no equal in high frequency sound reproduction. With its 360 degree radiating dipole design, the Magneplanar ribbon tweeter is found in our award winning 3.7i and 20.7 speakers. At 1/10th the thickness of a human hair, the Magneplanar ribbon tweeter sets a standard for high resolution. You'll find yourself hearing details in the music you never heard before. Audiophile reviewers have long regarded the Magneplanar true ribbon tweeter as the best on the market. You can be the final judge. 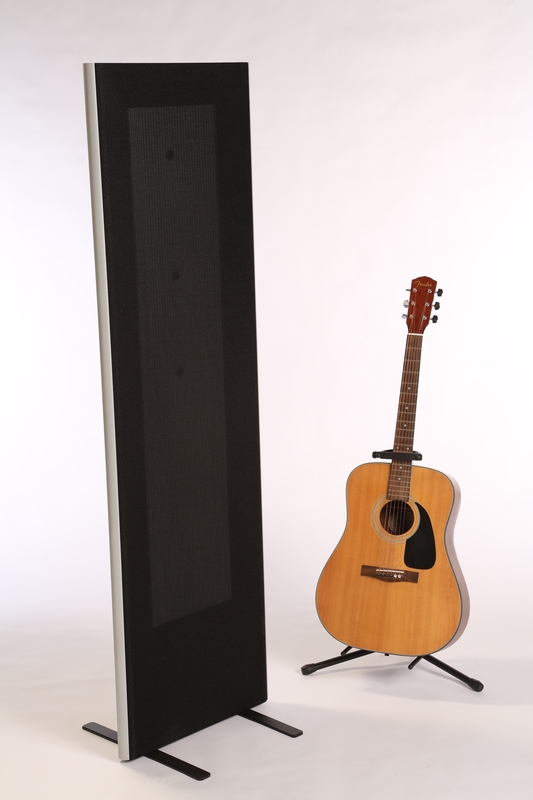 Compare the Magneplanar true ribbon against the most expensive dynamic speakers on the market. The Magneplanar is the only full-range dipole that offers bass and midbass definition at a reasonable price, size, and reliability never before achieved from any other full-range dipole. Have you carefully listened to the bass? We are hoping you will. Once a listener develops an appreciation for dipole sound, few go back to conventional dynamic speakers. Magneplanars are American-made with virtually all American parts. And we are proud to say-- "Made in America. Sold in China".